When it comes to dusty-fingered disco re-edits, few dig deeper than Sweden’s Albion Venables. We’d be surprised if all bar a few hardy collectors recognizes any of the source material behind this latest collection of scalpel rearrangements. 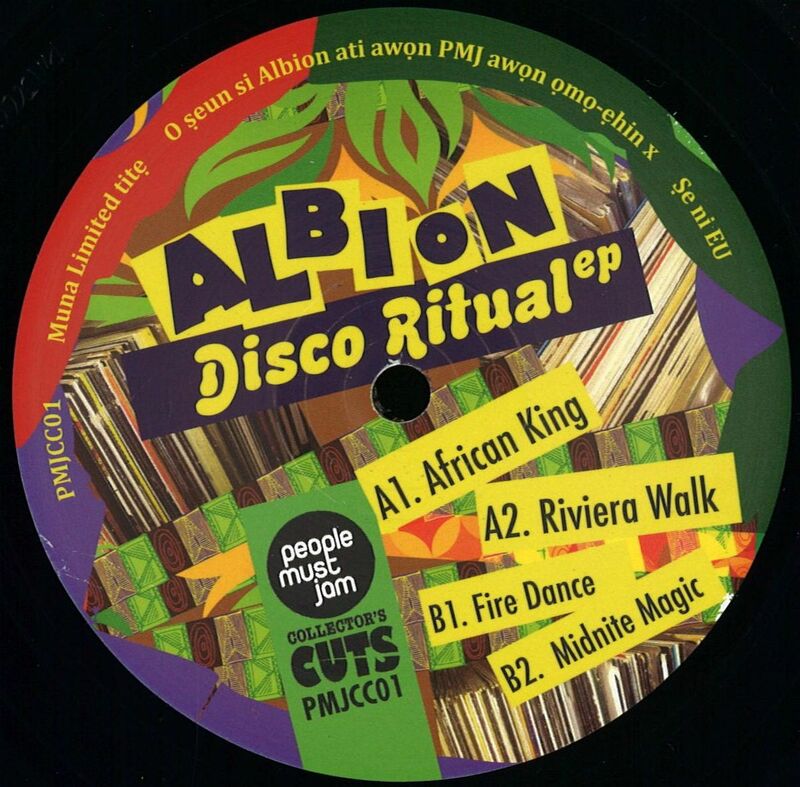 «African King» is a chunk of percussive, low-slung, Afro-influenced disco-rock sleaze, while «Riviera Walk» is a particularly Balearic chunk of loved-up proto house. Flip for the slap bass propelled, boogie-era disco breeziness of «Fire Dance», and the synthesizer-heavy, Euro-eccentricity of «Midnite Magic». 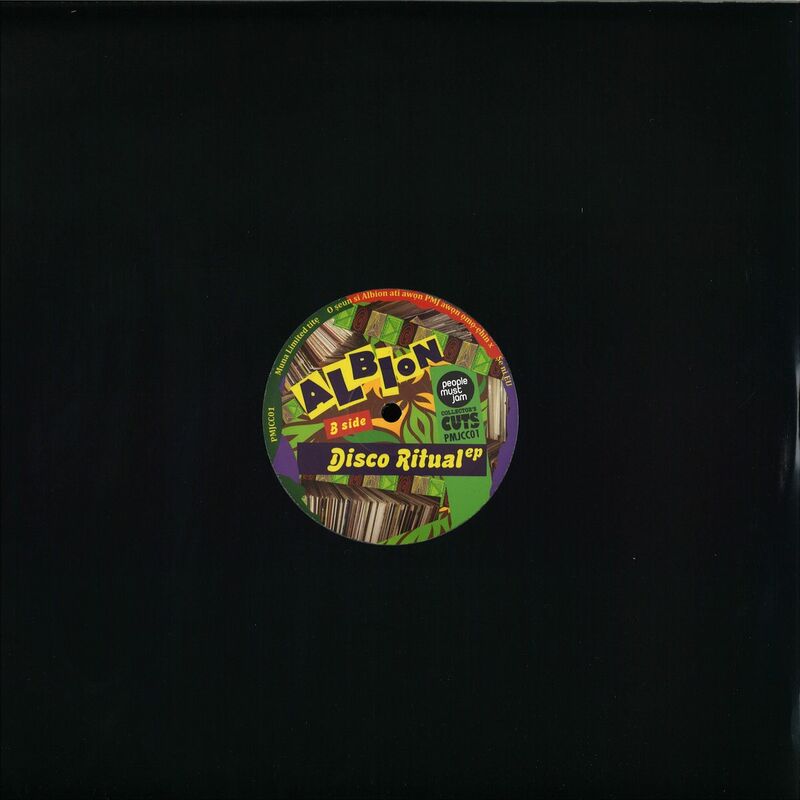 This latter cut is arguably the EP’s standout moment — it gets just the right balance between camp Italo-disco and intergalactic cosmic disco — though all four edits are superb.